is an innovative project by experts from Nutrifarm®, which is the result of the experience and knowledge gained throughout many years of the brand’s activity all across Europe. 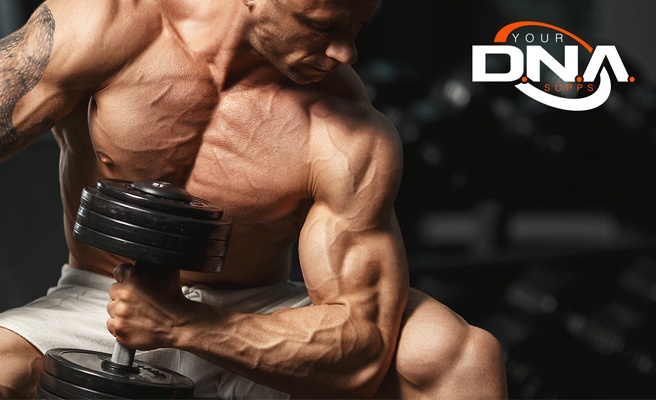 Our offer features nutritional and dietary products intended for athletes to supplement their daily diet. 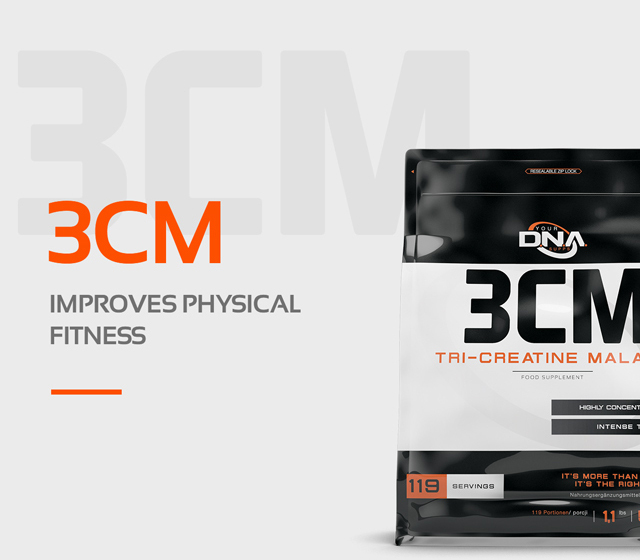 If weight training, fitness, CrossFit, running or cycling are part of your lifestyle, our products are just for you! 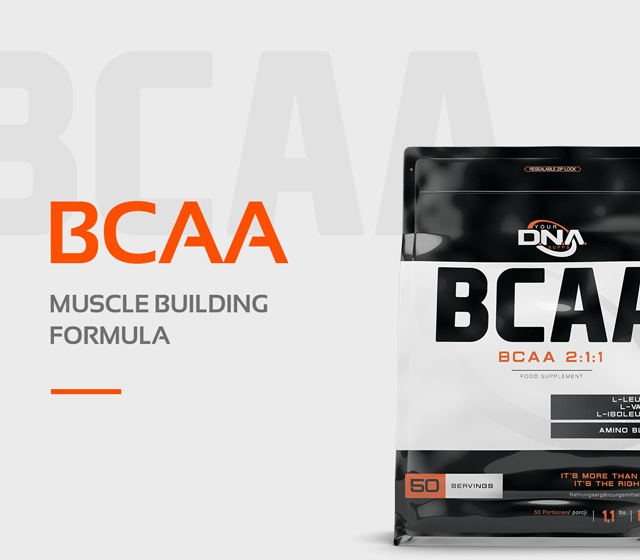 The concept of DNA Your Supps™ is to provide you with the highest quality, completely safe products while maintaining a simple, attractive form and affordable prices. 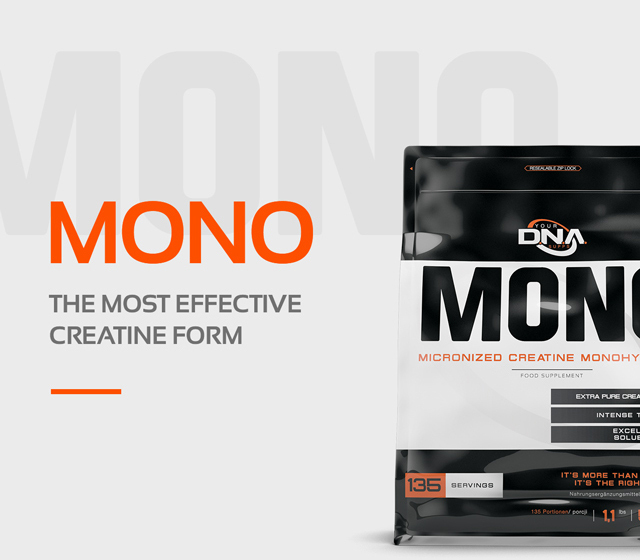 Through the use of the most modern R&D facilities, we offer products that perfectly respond to your needs - without complicated, incomprehensible formulae, exuberant flavours and a sophisticated form, which is always reflected in the price of the product. We offer you a fair deal - a safe and effective product at a very good price! Isn't this what you've been looking for? Designed and manufactured in Poland! Unlike many other brands present in our country, we do not limit ourselves only to the packaging and distribution of the product.